I don't know about you, but when a company asks for some kind of promo code during checkout — I feel like an idiot if I don't have one. So, to make your life easier, I found every promo code that I have. Start saving some of that hard-earned money. Don't get off the couch. Your first food delivery is free. And like a Genie granting you three wishes, it's magical. Get $7 of free food delivered to your door. Like Postmates, but you know... different. Some of the best snacks in the world, for free. Yeah, I'm not sure how they're not out of business. 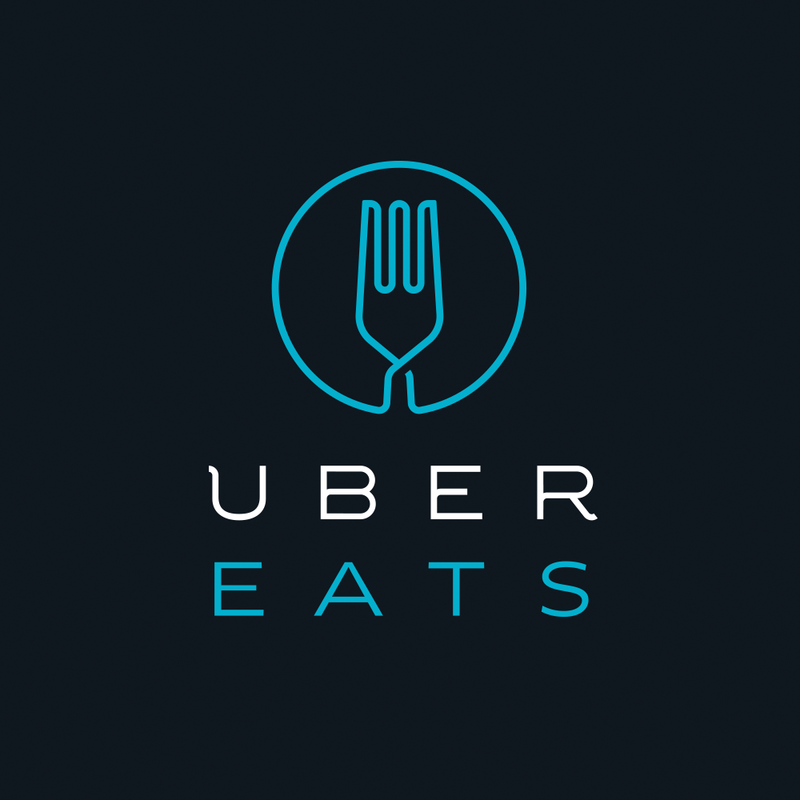 Uber is getting in on the food delivery game now. Earn yourself $10 free for using the special code below. Free $10 towards your first ride. Even if you don't need a lift, you can create an account and have $10 sitting there for when you DO need it. Free $50 towards your first ride. Same thing as Uber. Create an account today and have $50 waiting for you. 2 weeks, or 14 days, or 336 hours, or 20,160 minutes, or 1,209,600 valuable seconds of free, unfiltered streaming for your eyeballs. A lucky and crisp $2 bill will stay safe in your wallet when you register with the best domain registrar in the land. Sign up for free and get 10% off the instant you get a Pro account. Don't leave $30 on the table when you sign up for an account. Imagine MailChimp with more control over triggers, events, and automation. Get Drip's Basic tier free for two months. I'll never get a sticker printed from anywhere else. Get $10 for free when you sign up for an account now. I don't know of another company that loves dishing out promo codes like Vistaprint. Get 30% off your first order PLUS free shipping on orders over $25. $7.50 off your first order. Check out the Luxe business cards for some high quality stock. You'll forget how you paid back your friends after this. Unlike other free private payment services, only you can see your transaction history. Get $5 simply after sending a total of $50. Pro tip: Send $50 to a friend, and have them send $50 back. Even better if you invite them! The way to pay for things online. Buy something within two weeks of creating an account and get $5. You were going to switch cell phone companies anyway. Why not get an additional $50 simply because you're my friend? Hassle free online backup with truly unlimited storage. 14 days free. $5 a month after that. Stupid smart. Sync your important files, and share them if you want. Get 500mb of free space when you create a new account today. You get a razor for a single Washington, I get a Lincoln, and they get a customer. Admittedly, you are doing me a favor with this one. I get one month of perks, and you get a lifetime of peace of mind with this practical productivity tool.